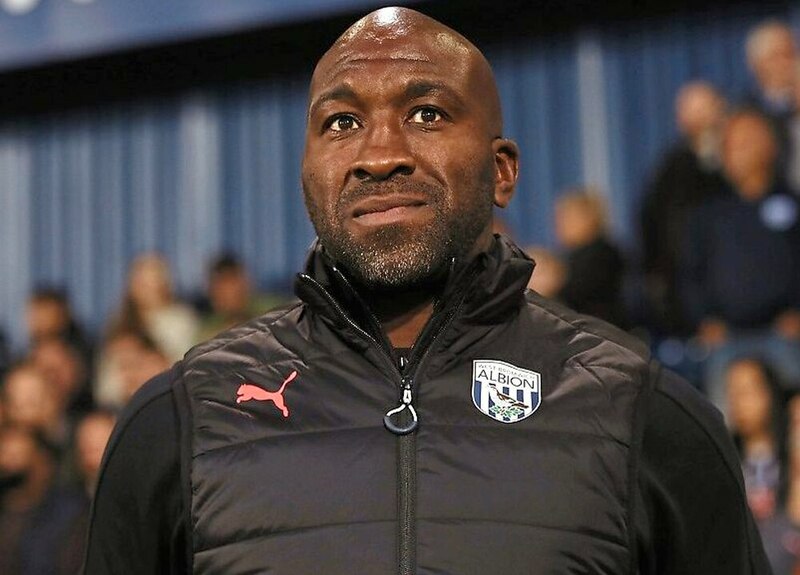 Darren Moore can’t wait to get stuck into his Albion players over the international break without any outside distractions. The Baggies have endured a hectic start to the season with eight games in the first 29 days, and three midweek fixtures in August. It’s more of the same once they return to action a week on Friday, with three midweek fixtures in a row immediately after the break. And so Moore is looking forward to honing his new system with his players when they return to the Palm Training Ground today after a few days off. “The international break allows you to work uninterrupted on ideas and develop it further,” said Moore. “There’s been many different shapes and systems we’ve played already but I’ve been very pleased with the way the players have tried to take on board the information given to them. “We know there’s a lot of hard work ahead. The break will allow us to look back and analyse the first eight games including the cup matches and see where we’ve come. “We’re definitely a club and a team in transition and I think you’ve all seen a different shape and formation to us. Albion have lost two, drawn one, and won five of their first eight games of the season, although two of those victories came in the Carabao Cup. However, they’ve won five out of six since switching to a new 3-4-1-2 system and Moore is happy with how the season has started. Moore has been boosted this season by two of his senior players retiring from international football. Baggies skipper Chris Brunt and striker Hal Robson-Kanu have both called time on their international careers. It means the only member of last Saturday’s starting XI away on international duty this week is Ahmed Hegazi, who is due to feature for Egypt in their African Cup of Nations qualifier with Niger on Saturday. Sam Field, and Rekeem Harper are also away with international youth teams, but Moore is pleased that Brunt and Robson-Kanu will be available for him. “They’re individual decisions made by both players,” he said. “That can only be a benefit to the club, having those two quality players here and available, physically ready for a tough campaign. Oli Burke has withdrawn from international duty with Scotland U21s because of a sore knee. Burke is expected to fit for the trip to Birmingham City a week on Friday.